looks kind of weird the aimation but is really good thanks! Wow, that's one of the best Haruhi scans I've ever seen! Thank you for sharing! Cute scan. XD Very sparkly. 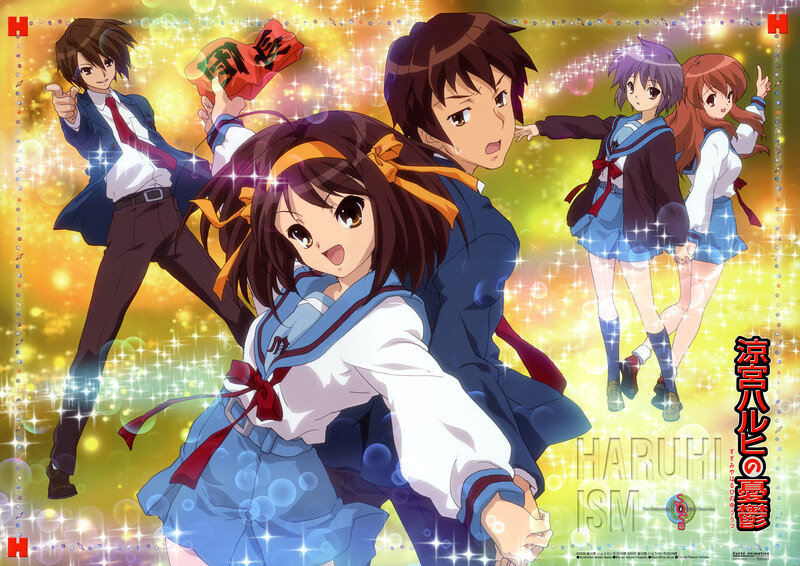 I love Haruhi No.1 in my heart ,thanks for shars. It's so shiney! I love it!